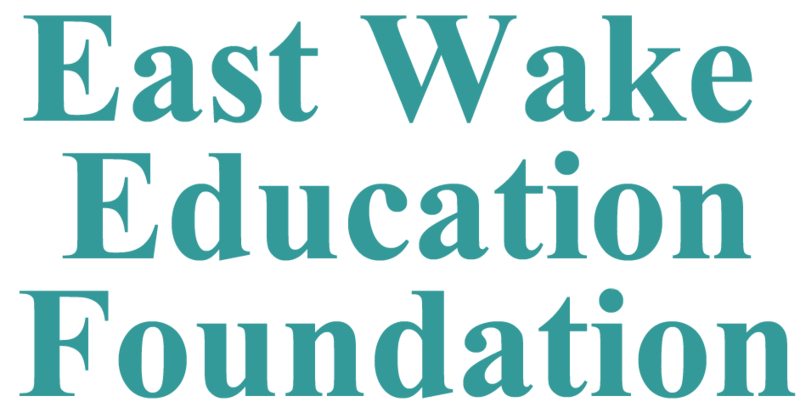 "My 2 year old son has been visiting East Wake Education Foundation since he was 15 months old and it is his favorite place to go. He has learned so much and the staff has been amazing. It's a great place for kids to learn, socialize, and play. As a parent, I have also learned a lot. We are very fortunate to have them in our area." The EWEF receives its support from the Wake County Commissioners, the towns of Zebulon, Wendell and Knightdale and over 50 businesses that share our vision. The Foundation was started in 1993. The office is located at 16 E. Fourth Street in Wendell, N. C., is open Monday through Thursday with family activities that involve not only the children, but also the parents. Staff is trained in early childhood development and all services are free to all families.